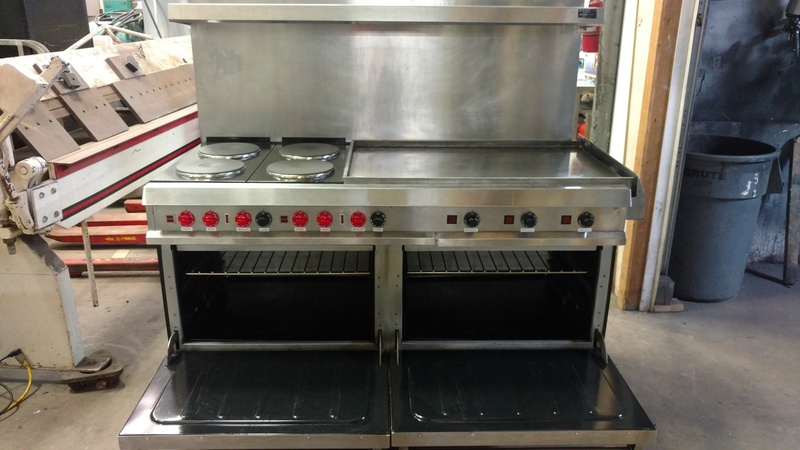 The final piece of your kitchen! 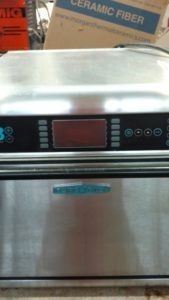 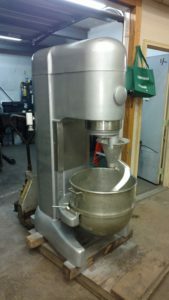 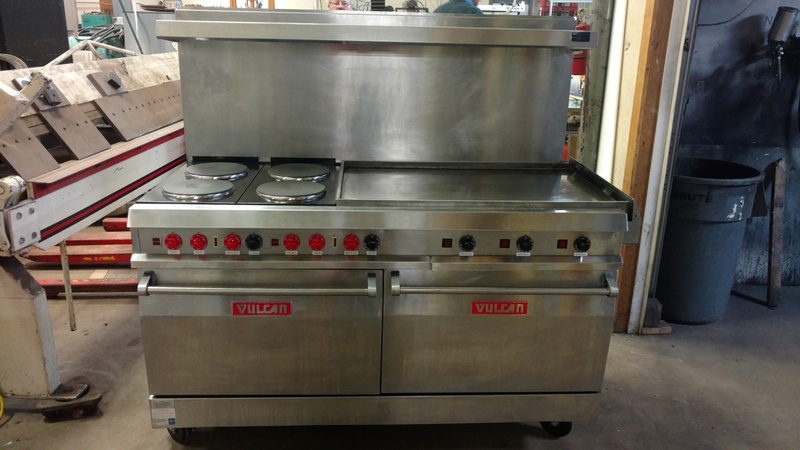 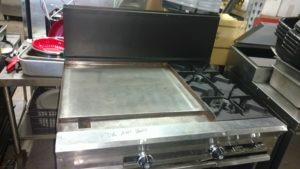 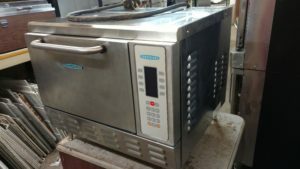 Four burners, 36″ flat top, and double ovens makes this 60″ of pure kitchen equipment. 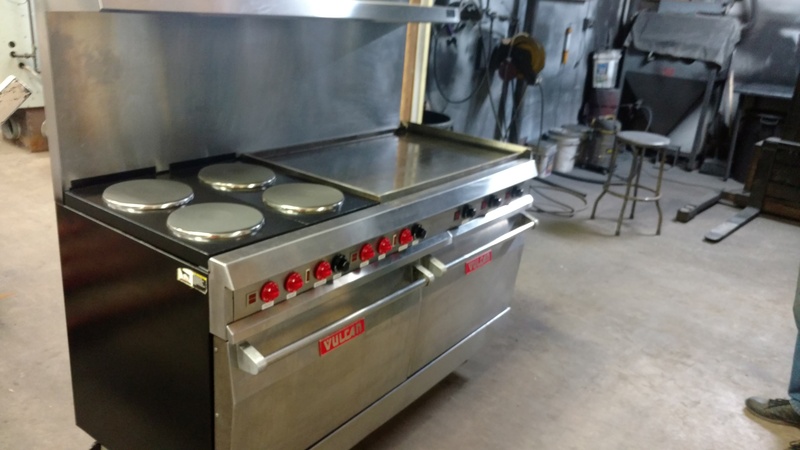 All reconditioned equipment comes with a 6 month parts and labor warranty through Now Equipment only!